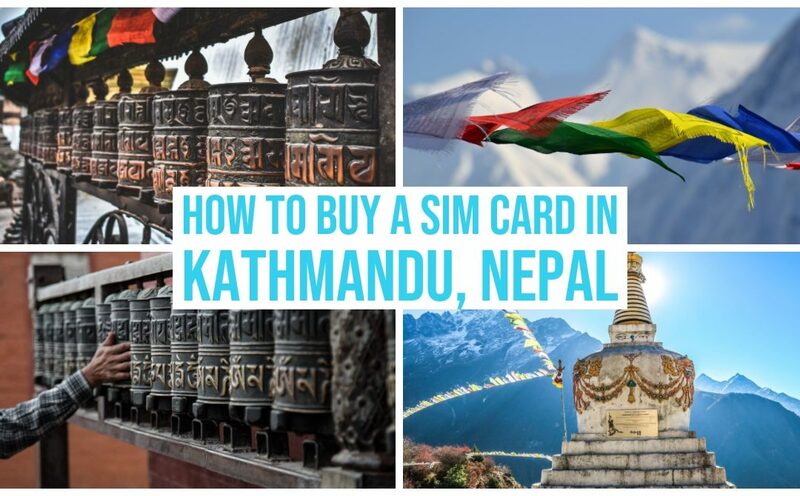 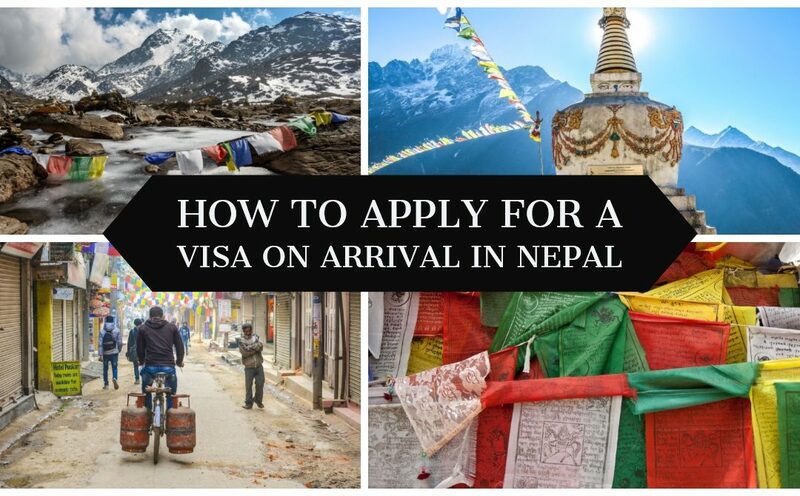 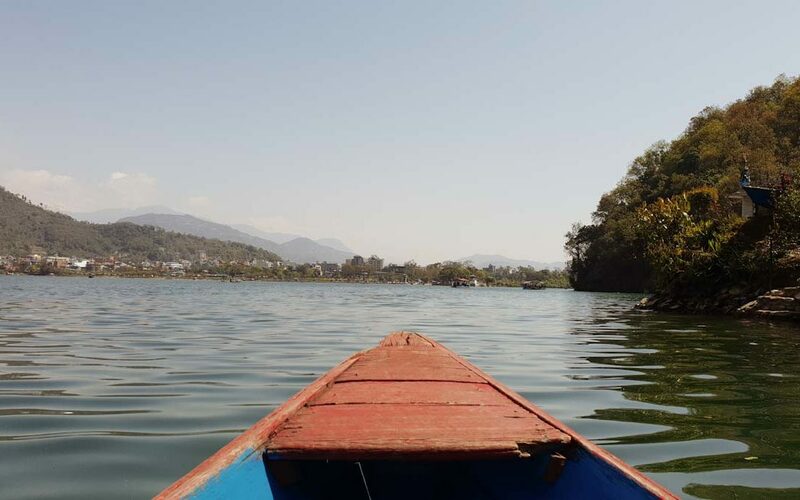 A gloriously simple guide on how to buy a local sim card in Kathmandu, Nepal. 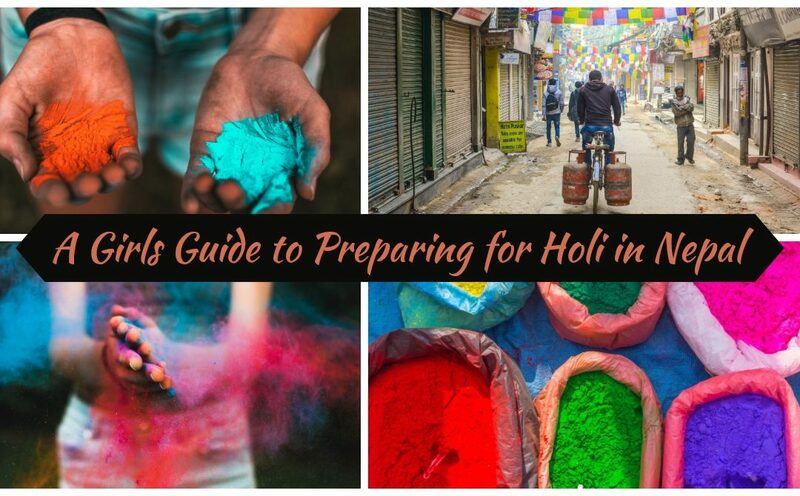 Really an every person guide to preparing for the fantastically fun and very colorful celebration of Holi, in Nepal. From what to wear to colour removal tips & tricks.